After submitting the following form, we will receive your feedback via email and get back to you as quickly as possible. If you would like immediate assistance, please call us at 1-877-PSI-DIVE (1-877-774-3483). You may also fax us at 877-420-7622. 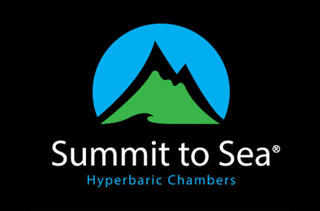 ©2019 Summit To Sea, LLC. All rights reserved.